Rosie and her friends live and play in a magical world of fun and laughter – and there’s even more joy to be had when it snows! But when Big Bear wakes up from his deep winter sleep, he’s sad to find that he’s missed out on all the fun that snow can bring. 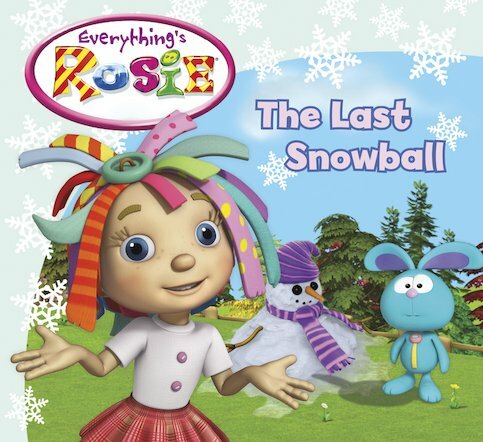 Sweet-natured Rosie and her friends do everything they can to do recreate their winter activities, but sledging and snow angels just don’t work without snow. Will they find a way to cheer up Big Bear?